For more pictures email at: sheriesvvitullo@spursfans.com . 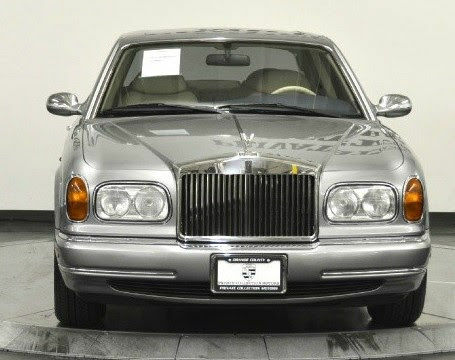 Clean 1999 Rolls-Royce Silver Seraph 5.4 Liter 12 Cylinders V12 Power Plant delivers 322 Horsepower Dashboard service signs are there for ever but it is serviced vehicle and runs great Always garage kept Currently driving the vehicle for business purposes, great value Most recently appraised at $58000.00 Nada Values as of May 16th, 2016 = 40700, 52800, 65800 To answer your questions: 1. Yes. It does come with almost new snow mats which is not RR made 2. This vehicle was manufactured by RR not bmw. BMW took over afterwords... 3. 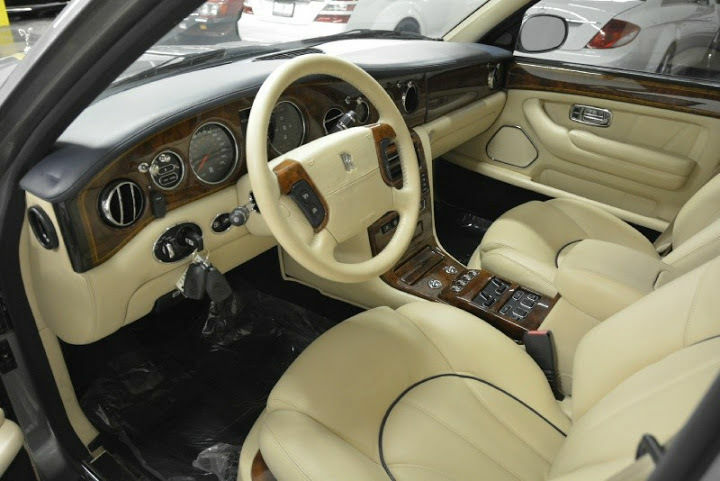 Bank loaned me 56900 over 1 year ago, I still owe 46k on the car, but there is no reserve, you can bid & win! 4. THANK YOU FOR THIS QUESTION: The accident was not really an accident, you can not see it without magnifying glasses, it was a bumper touch while parking. I can email you the police report pdf file (Miami Beach Florida) as an evidence to what I have disclosed about the carfax. Any further questions you may have, feel free to ask. Thank you.